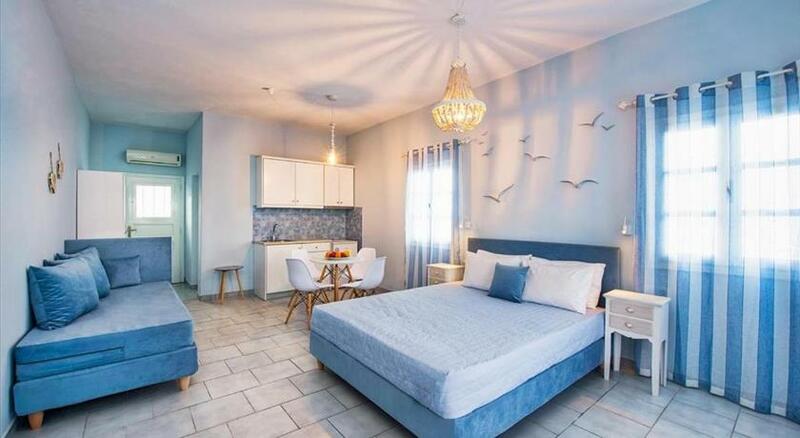 Situated 80 meters from the seashore in Perivolos Beach on Santorini Island, Marillia Village is a traditional hotel offering great accommodation . 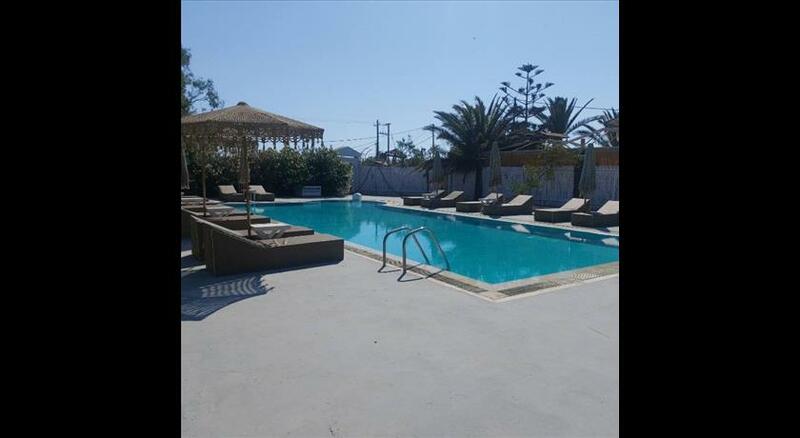 The hotel is close enough to Perissa Village and a short stroll away from the restaurants and cafes. The bright yellow painted walls and colourful gardens that weave their way through the premises will lift and relax you. If you are looking for a real taste of Santorini, the Marillia Village will charm you with its traditional Aegean look. The hotel has the simplicity of traditional Cycladic decor and a relaxed atmosphere that reflects the island's lifestyle. Enjoy the first rays of the sun that appear on your window, within the calm Sea or do jogging at the long black beach of Perivolos . The hotel can arrange transfer from and to the airport at extra costs. Guests are advised to inform the hotel regarding details in advance.